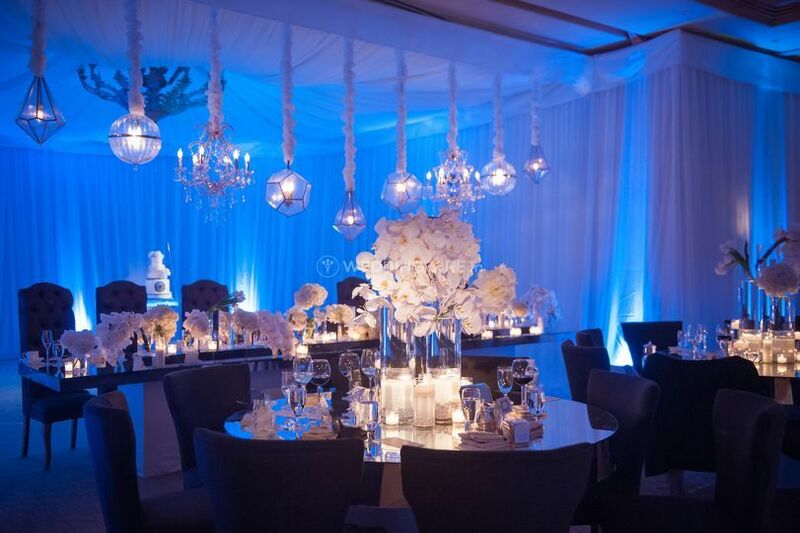 KP Events & Entertainment ARE YOU A VENDOR? 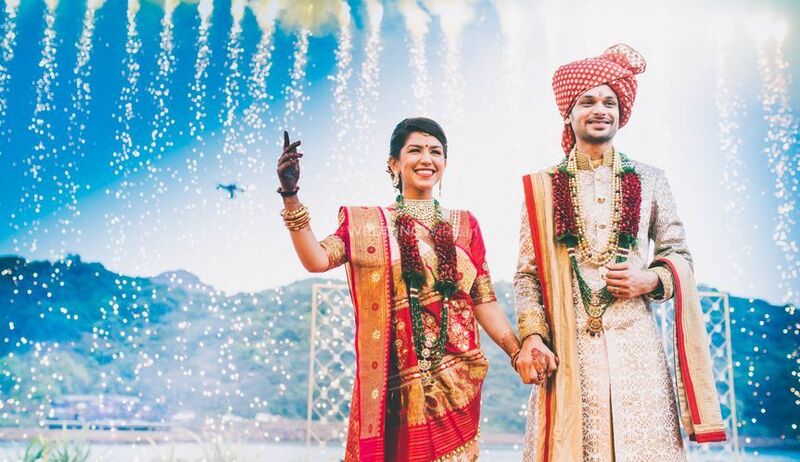 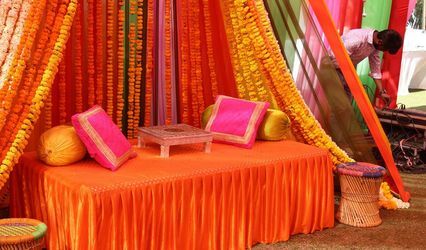 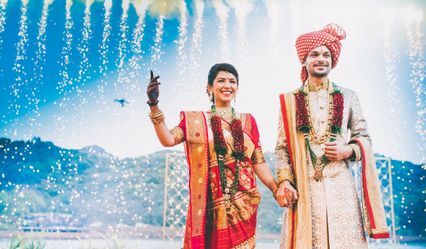 KP Events & Entertainment is an Udaipur-based company specialising in bespoke wedding experiences. 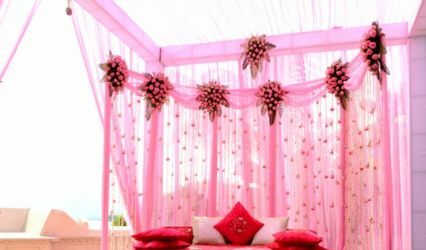 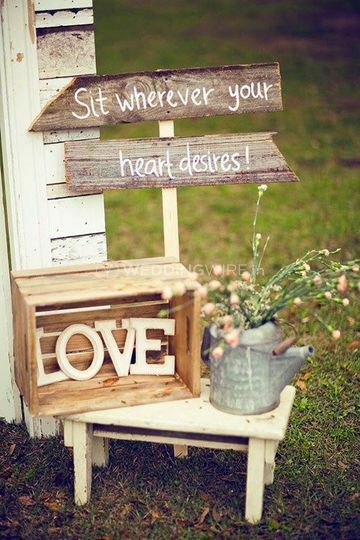 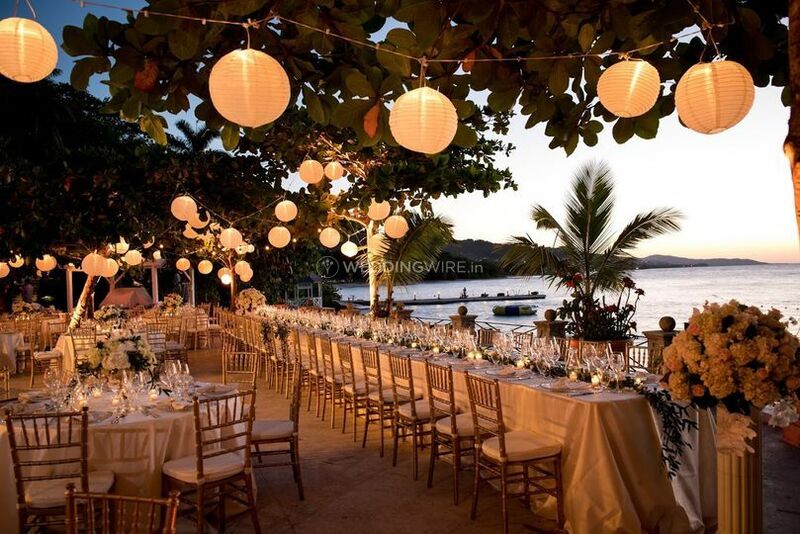 Its forte is destination weddings with personalised and themed splendour and details. 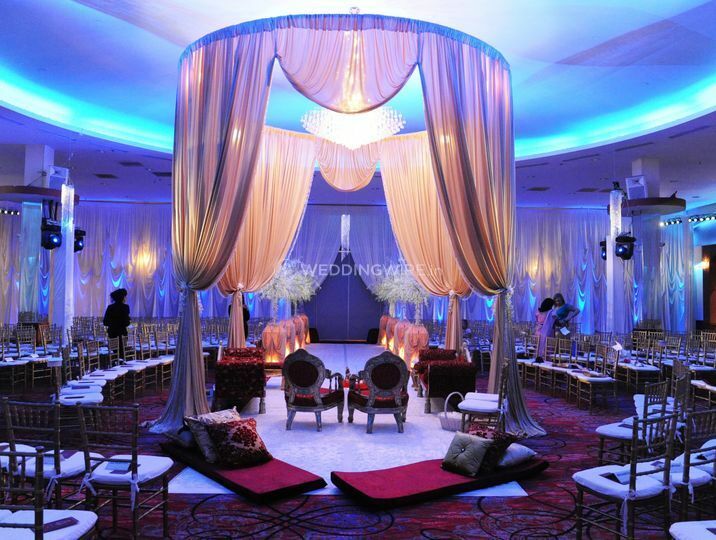 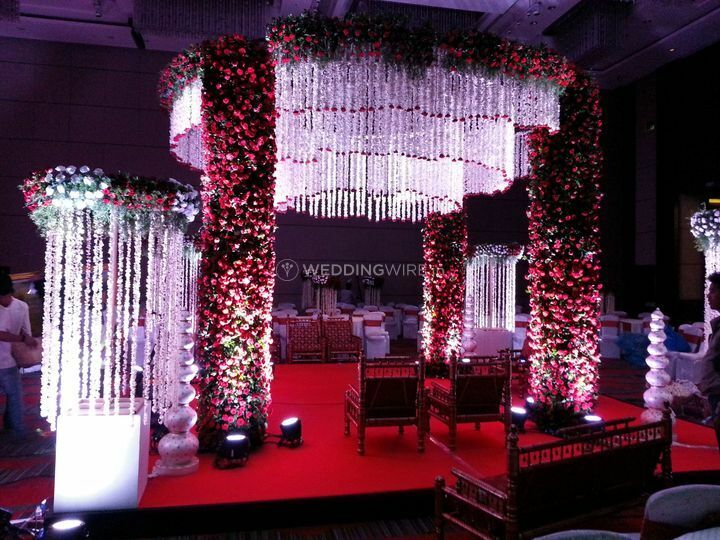 It has a professional and experienced team to conceptualise, plan and execute any event within budget at any location. 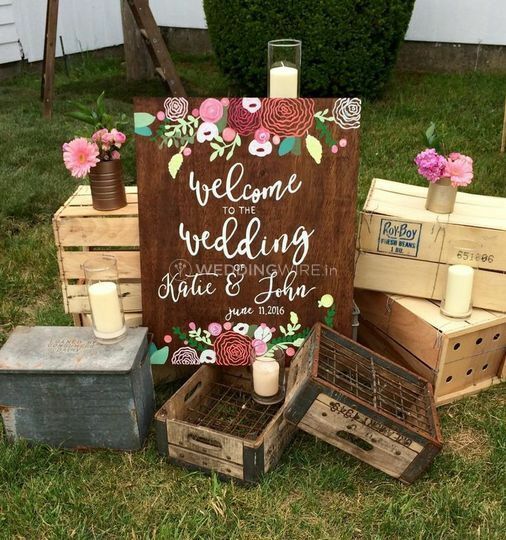 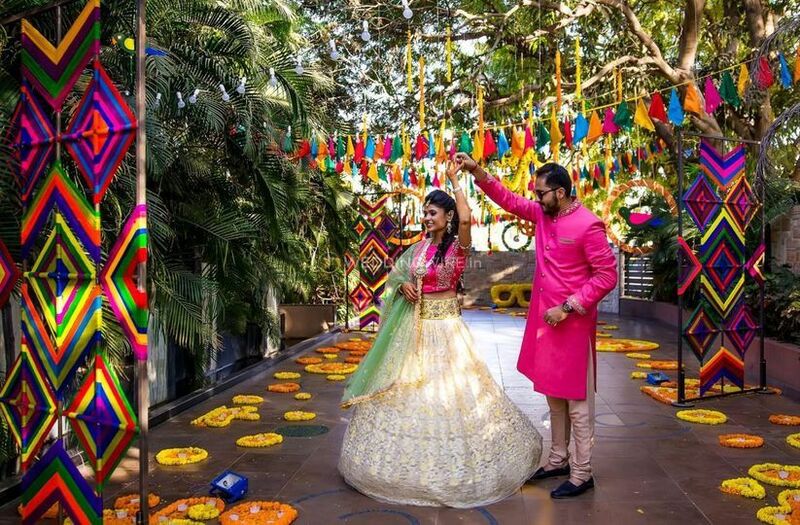 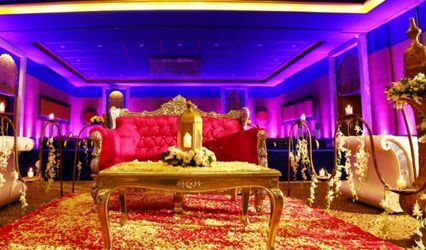 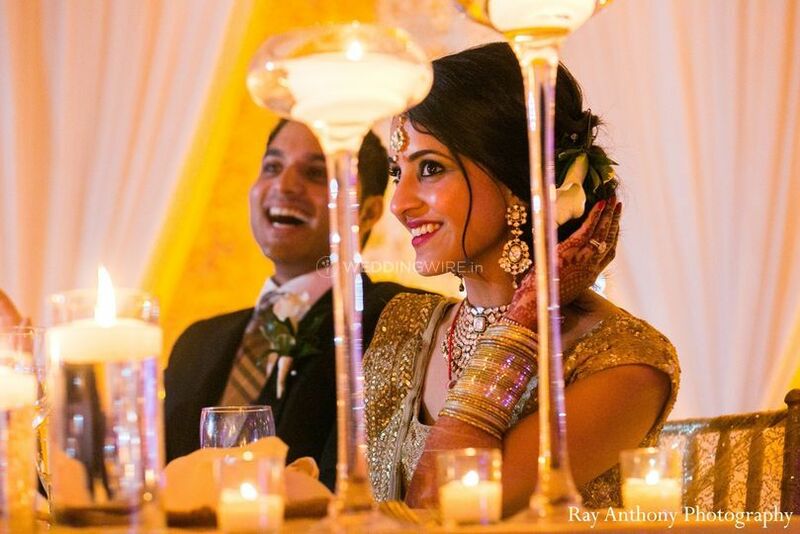 From engagement to wedding to reception, they will coordinate each aspect with impeccable planning, unique concepts, attention to detail and impressive execution.